FIRSTLY, we would like to take this opportunity to thank you for your ongoing support throughout 2017. Whether you’re a customer, friend, business colleague or family member you have helped make 2017 the outstanding year it was. With your support, and with the help of our passionate team, 2017 has seen some incredible growth at Flying West Coffee Roasters. It is now a perfect time to reflect and embrace the new challenges and happenings of the year ahead! Already, 2018 has welcomed the launch of our new and refreshed website!! YES!!! The new site offers a modern new-look and is faster, cleaner and easier to navigate. We have a list of new products including our very own branded original KeepCups. 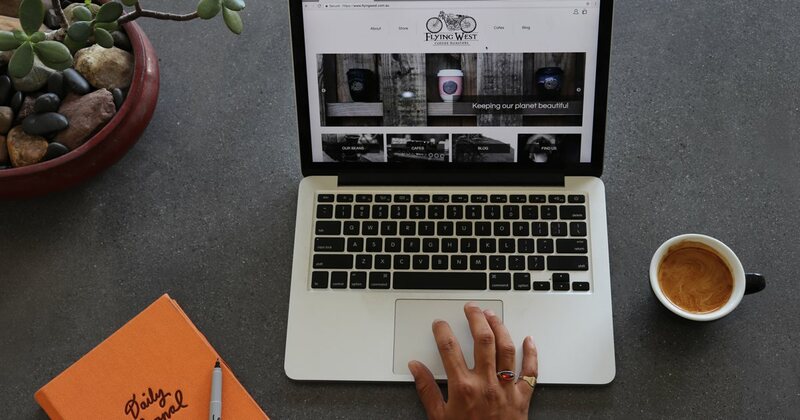 Our goal is to make your experience at the Flying West website an exceptional one, whether it be on your phone, tablet, laptop or desktop. We hope you love the changes. 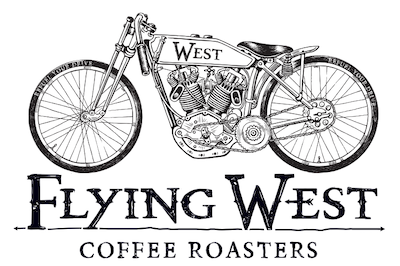 We are incredibly excited to see what 2018 brings to Flying West Coffee Roasters…Bring it on!